Did you have a chance to attend the Cincinnati Home & Garden Show this year? Is your brain swimming with ideas to update your kitchen or bath? If you have a project planned for 2018, there are some exciting new trends emerging. We sent a handful of our designers to KBIS, to see and experience the most cutting edge kitchen and bath products, and technologies. Here are some of the trends they see emerging in 2018. 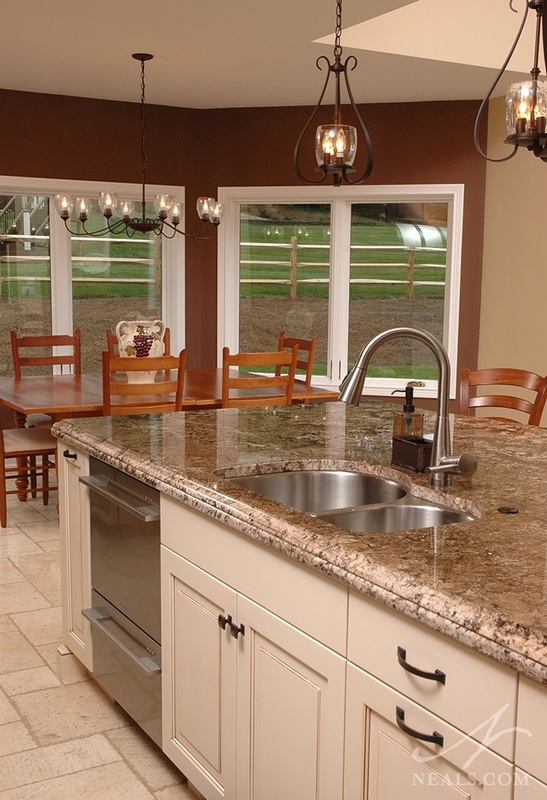 When it's time to move your remodeling plan from just a vague idea to a real project, one of the first steps is to locate a trustworthy general contractor, or a full-service design/build contractor such as Neal's. Not all contractors are the same, and not all are going to provide the same level of project management, quality, and planning, for a variety of reasons. To make sure that the contractor you select has your and your project's best interests in mind, it's a good idea to ask every contractor you are considering a standard set of vetting questions. Read on for the eight questions you don't want to leave out. 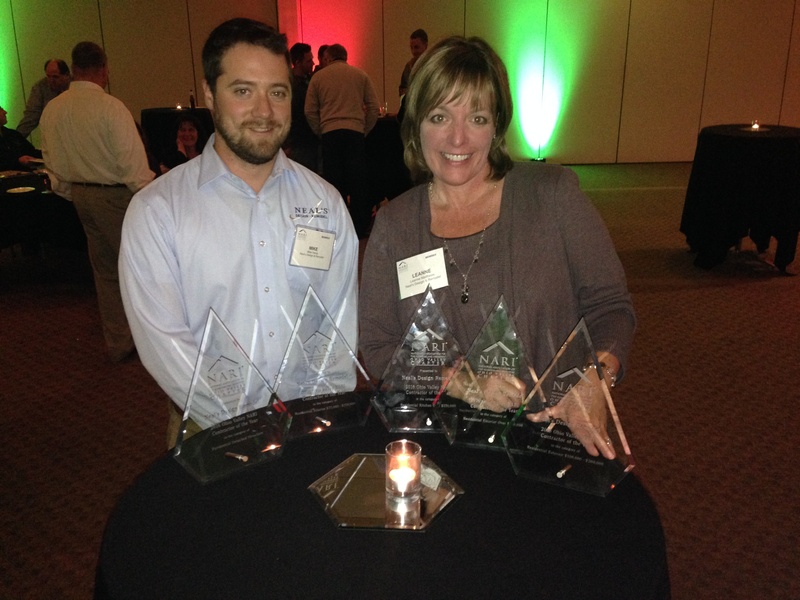 Project Consultant Mike Hendy and Marketing Manager Leanne Matthews accepted the awards on behalf of Neal's.